We are preparing a Master Plan for Lakeside Park to help guide future improvements to the park and we need your input. View the Parks & Recreation staff directory. 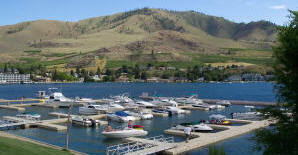 Information on the Lake Chelan Golf Course. 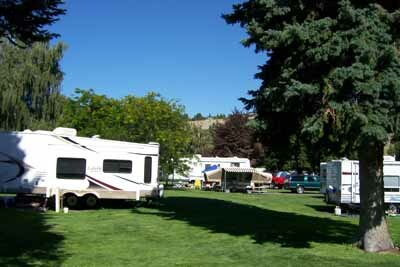 Information on the Lakeshore RV Park. Information on the Lakeshore Marina. 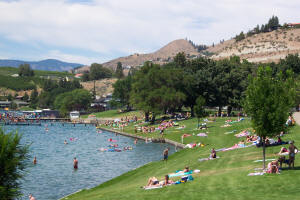 Information on City of Chelan day use parks. Information on youth AAU programs and other activities.